We had to have all our house water piping replaced (Poly B). which they had to open, to run the new piping (Pex). Rooms included garage, laundry, kitchen, hall, entry, bathroom(2), dining. We also had a need to have some other minor work done... door mouldings, etc. We have the "popcorn" ceilings throughout the house. Stavros and crew fixed all the drywall (patched), replaced some insulation which had been removed/disturbed, and fixed/replaced the mouldings. Stavros then did his "magic" to spray the ceilings (popcorn), which looks EXACTLY like they were before the repairs. The painter then painted all the affected ceilings, and they now are better than they were when started. You cannot tell any work was done at all. The painter also was able to colour-match the 5 different colours in all the rooms, and painted the repaired walls with the associated correct colours. Again, you cannot see any repairs, and the colours matched perfectly. All in all, an outstanding job. Thank your Gary for your kind words. We love it when a customer takes the time and effort to write a heartfelt review. We at Drywall Repairman (and crew) appreciated working for you and your wife. It truly was a pleasure. In trade work reviews, most of the emphasis is usually focused on the performance of the Trades-person and very little is ever said about the clients. We at Drywall Repairman believe that good clients should also be acknowledged. Gary we consider both you and your wife as "Premium Clients". You were both very accommodating to us, doing the best you both could to make our experience pleasurable and enjoyable. You gave us the respect we believe we deserved and you will be remembered for that. The job we do is hard and very labour intensive. When we work for great clients like yourself, it makes it all worth while. Thank you kindly. Hopefully you will not need our services again, but if you do, it would be our great pleasure to work with you again. After a serious plumbing leak, which involved water pouring through light fixtures and wrecking our ceilings, Stavros was reliable, honest, and repaired the drywall on our flat ceilings beautifully. We were very happy with his work and his professionalism. Thank you Taylor for your kind words. Drywall Repairman Vancouver was happy to solve your problem and put things back to the way they were. All the best and thanks again for taking the time to tell others about our great service. Stavros gave me a quote and was able to do this job in ONE day (versus other quotes that were going to take 2-3 days). His work is flawless. He is polite, funny and a great businessman. I would not hessitate to use his company again or refer him to others. He enjoys his coffee black! Stavros and his team were an ease to work with and delivered quick and quality painting to my condo. Stavros was very helpful in making recommendations that would result in a great look at a very reasonable price! These guys go the next step because they want you to be happy with the end result, which I very much am! Stavros of DrywallRepairMan did a ceiling and wall repair for us mid-February. Installing new wiring in the ceiling had resulted in three holes cut some distance apart in a ceiling and one in a wall. After submitting a request for a quote, Stavros replied within two days and in less than two weeks he came to do the repairs. 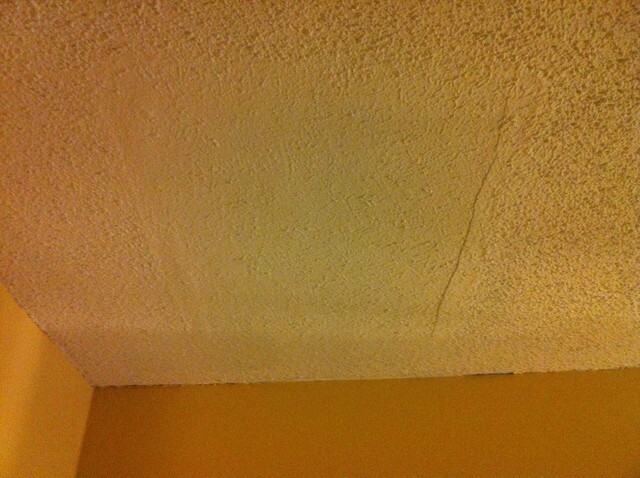 The ceiling repairs were done professionally and flawlessly. The color and texture of the repairs are so well matched with the rest of the ceiling that the repair is invisible. The wall repair is excellent as well; it only needs primer and paint to make it appear invisible as well. 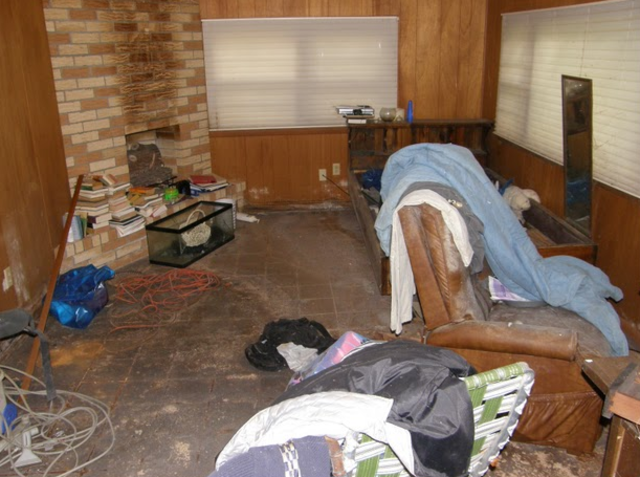 I would definitely recommend Stavros to anyone who requires work to be done on their home. 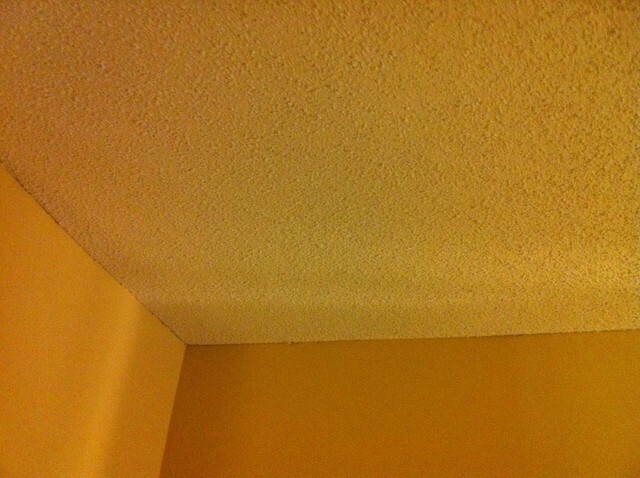 My ceiling looks fantastic and much better than it did before. Stavros completed the job vey quickly and his workmanship was great. Thanks Shaun and Ana. You were both very easy to work with and made the whole process easier. It would be a please to work for you again. Thanks from Drywall Repairman Vancouver. 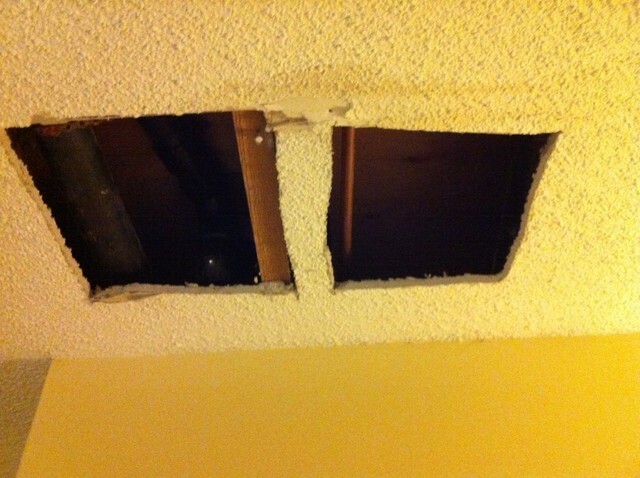 Contacted Stavros for quote on repairing my basement ceiling because of a leak. Chose him because of online pics of his work and good reviews. He is super busy with jobs because he's good so be patient for his replies but well worth the wait. totally recommend Stavros to all my clients and friends. I did not expect our ceiling to be repaired be so flawlessly. I have been inviting people in off the street to witness your work. If you would like to see before and after pics, message me there. I love happy customers. And I love hearing their comments. Thanks for being premium customers. While I was out of the country a pipe in my bathroom ceiling burst causing a small flood. 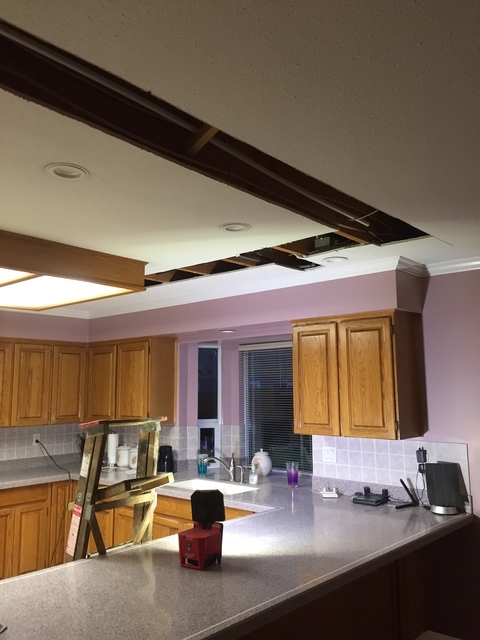 An emergency call to a plumber resulted in a repair the leak but in the course of the repair the bathroom ceiling was left with a huge hole in the drywall. Based on a recommendation from a neighbor I contacted Stavros and he was able to accommodate me in his schedule the next week. 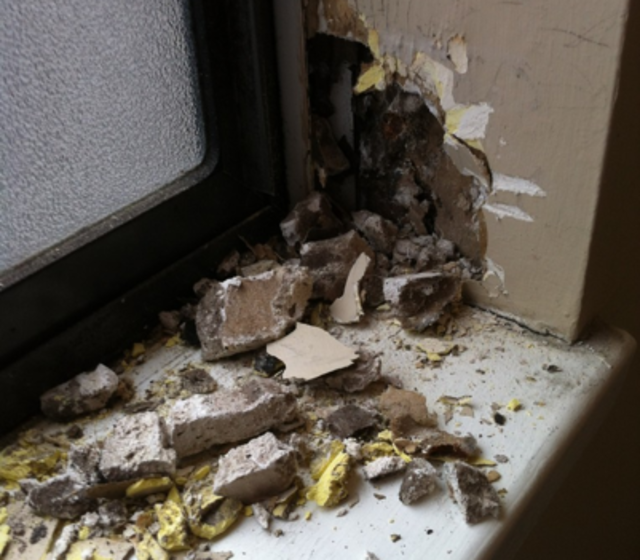 Based on previous experience with drywall contractors I was expecting a lengthy and messy multi-day repair process. Stavros assured me that he could do the work in one day and true to his word that is exactly what he did. By the end of the day the bathroom ceiling was repaired and expertly repainted. 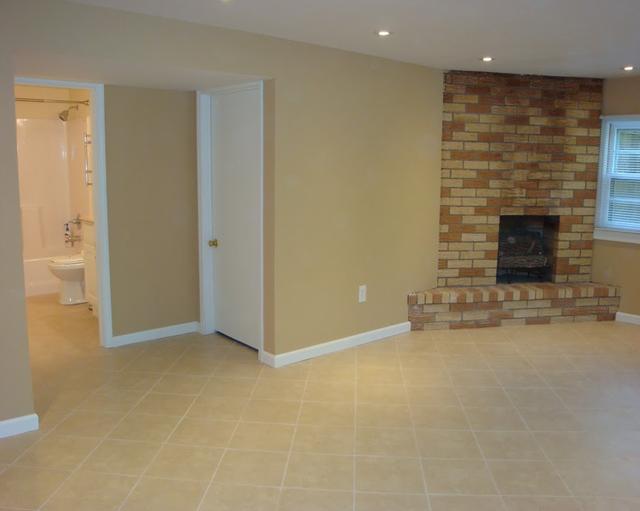 I was particularly delighted with the repainting job since the bathroom walls have an expensive Venetian plaster finish and I was concerned about the potential damage to the walls that the drywall repair and repainting might cause. Given Stavros' multitalented skill set my bathroom has been fully restored. I have other work that needs to be done in the house including further ceiling drywall repair and repainting and you can guess who I am going to hire to do this work. Stavros will be my go- to- contractor from here on. Wow! What a great review Michael. I was expecting you to say something nice, but being a law professor, you said it all so eloquently. Drywall Repairman is always pleased to work for the convenience of its clients and we do our best to keep the friendship by being respectful towards our clients homes. Looking forward to the next visit. Thanks again for being a premium client. 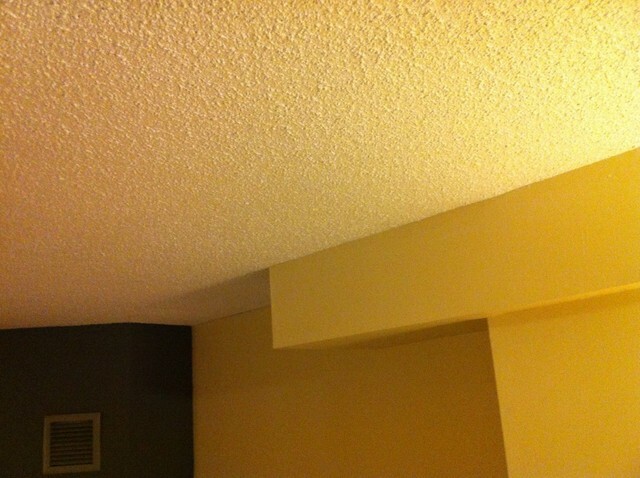 Seamless Drywall Repair, Invisible Popcorn Ceiling Repair, Renovation Cleanup and Finishing.